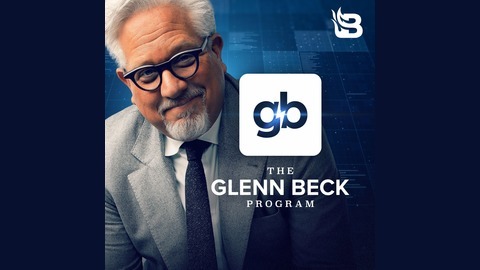 Listen to the full shows from The Glenn Beck Radio Program. 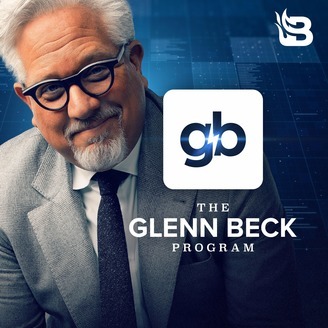 More clips and segments online at www.glennbeck.com. Glenn brings in the Original Duck Commander, Phil Robertson to have a conversation about the various things going on in our country as well as to talk about his story of coming to faith over 40 years ago. In his own words, Phil Robertson who is a self-proclaimed "river rat" says he is the least likely person to have the type of platform and influence that he has now considering that he is a New York Times Best Selling author and even has his own Blaze TV series called "In The Woods with Phil." Want more from Phil Robertson?